Even though a Clopay torsion spring system is easier and quicker to install compared to the traditional systems, this still requires a good amount of technical knowledge and skill. The spring has to be placed over the shaft and mounted to the winder. It has to be properly adjusted as well. Extra care should be taken to avoid injuries. Our technicians are readily available to do this job. Our installation service is fast as well as dependable. With correct adjustment and good lubrication, the component should work optimally throughout its estimated cycle life. 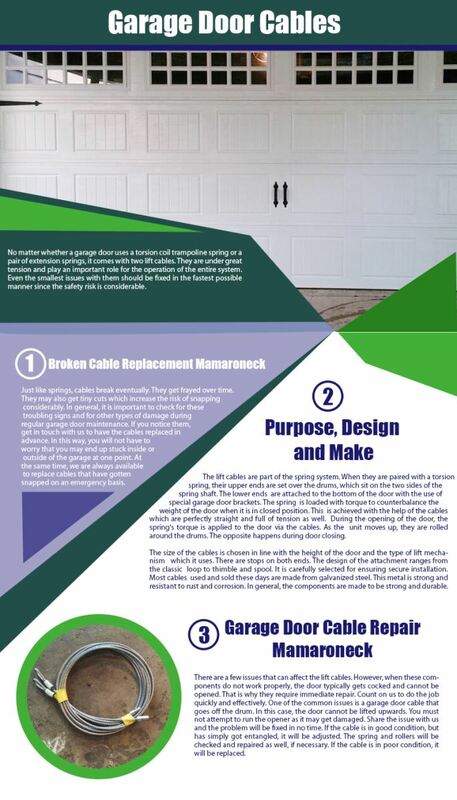 In case of poor door operation or complete blockage, count on us to check it and to replace the spring if it broke. Smaller issues such as noisy operation are resolved with cleaning and lubrication. Our technicians use only safe products for the job to protect the hardware from corrosion and other types of damage.